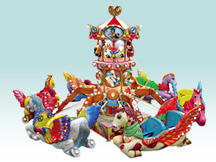 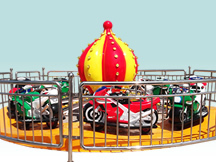 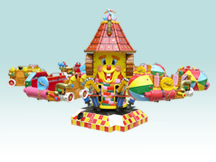 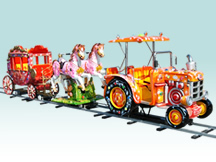 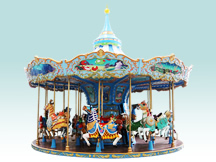 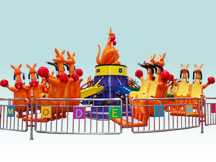 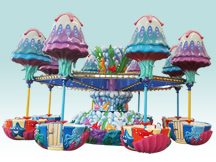 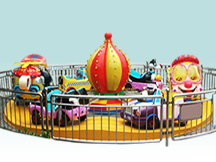 New Park Rides are New Product manufactured by Modern Amusememnt park rides. 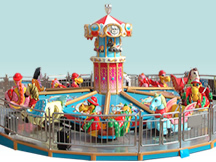 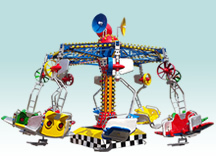 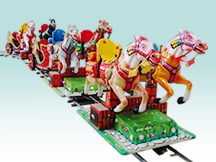 Including all types of carousels, rotating fly car, happy fly ship, kangaroo jumping, dancing car, fly-car game, moto-game, free jellyfish, etc. 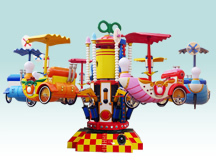 They are mainly in European Style, with new designs, with CE, ISO etc certifications. 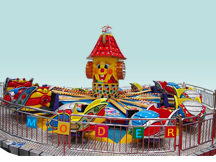 OEM and ODM orders are acceptable.